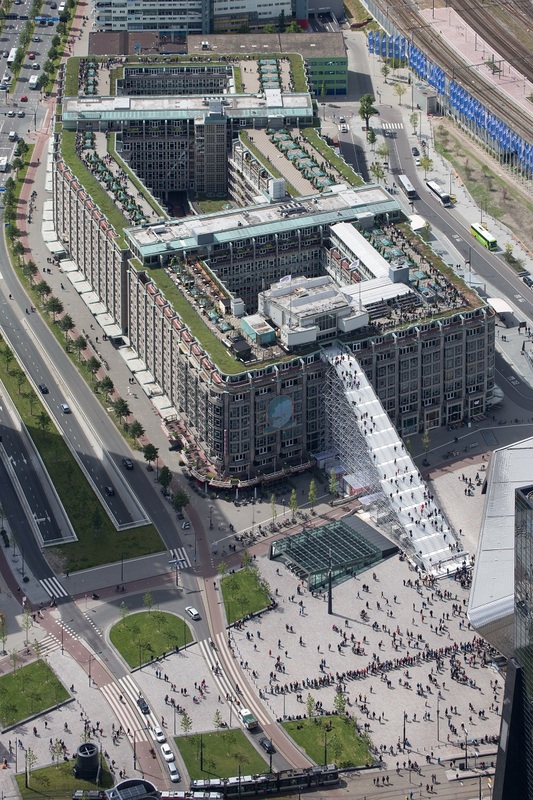 Groothandelsgebouwen N.V. is a public company which owns the building in Rotterdam near Central Station shown below. The had a temporary staircase to the roof this year. In 2014 they wrote off some of the value on the building. With sales (rent) of only €15 million a year it is a too small company for the defensive investor. If the price goes under €40 again, it looks like a good buy. 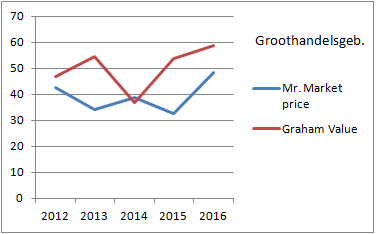 Will it pay a dividend again in 2016?